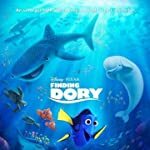 Poll: Biggest Surprise of the 2017 Oscar Nominations? Amy Adams missing a nomination in Best Actress for Arrival. 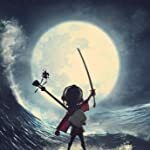 Kubo and the Two Strings becomes the first Animated Film nominated for Best Visual Effects since 1994's The Nightmare Before Christmas. 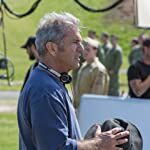 Mel Gibson returns to the Best Director field 21 years after Braveheart. 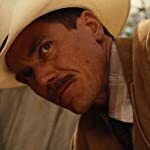 Michael Shannon beating co-star Aaron Taylor-Johnson for a nod in Best Supporting Actor for Nocturnal Animals. 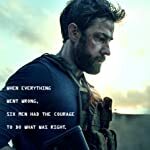 13 Hours becoming an Oscar nominated film thanks to its Sound Mixing, despite a poor reception by critics and low box office. 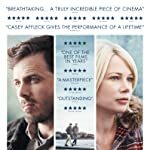 Amazon's Manchester by the Sea making history as the first film from a streaming-video company to get a Best Picture nomination. 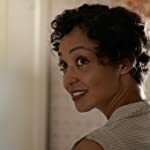 Ruth Negga getting a Best Actress nomination over Annette Bening. Martin Scorsese's darling project Silence, missing out in all major categories. La La Land tying a historic record of nominations. 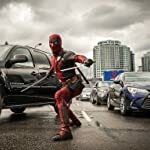 Deadpool getting zero nominations despite a strong support in predecessor awards. 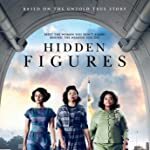 Hidden Figures finding its way into the Best Picture category, but missing a nod for leading lady Taraji P. Henson. Suicide Squad becoming an Oscar nominated film for its Makeup, a category that also gave nominations for Star Trek Beyond and A Man Called Ove. 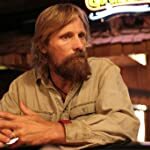 Viggo Mortensen getting a Best Actor nomination for his work in Captain Fantastic. 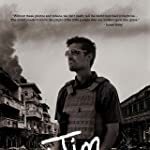 Jim: The James Foley Story earning a nomination for Best Original Song, while Sing Street, Popstar and Hidden Figures are out. Underdog Lion getting six Oscar nominations. 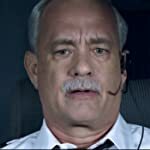 Clint Eastwood's Sully almost completely shut out, including missing a Tom Hanks nomination. O.J. 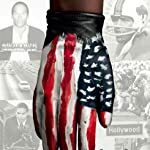 : Made in America, an 8 hours long Documentary that many consider not a film but a mini series, becoming the longest film ever in contention for an Academy Award. 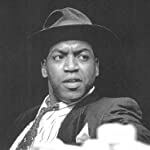 Russell Andrews as Red Carter in August Wilson's "Seven Guitars". August Wilson getting a posthumous Oscar nomination 12 years after his death for his work on the Fences script. 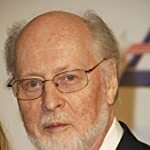 John Williams missing a new Oscar nomination in Original Score for his work in The BFG. 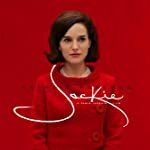 Jackie out of contention in Best Picture and Best Director. 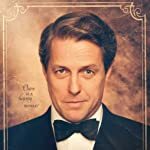 The Lobster and 20th Century Women becoming Oscar nominated films thanks to their Screenplays. Australia getting its first Oscar nomination in Foreign Language Film for Tanna. 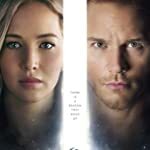 Passengers getting two Oscar nominations for its Production Design and its Music. Isabelle Huppert earning a Best Actress nomination despite Elle being snubbed at Foreign Language Film.